Just back from my US trip, always a good excuse to pick up some gear without getting slugged for the freight. 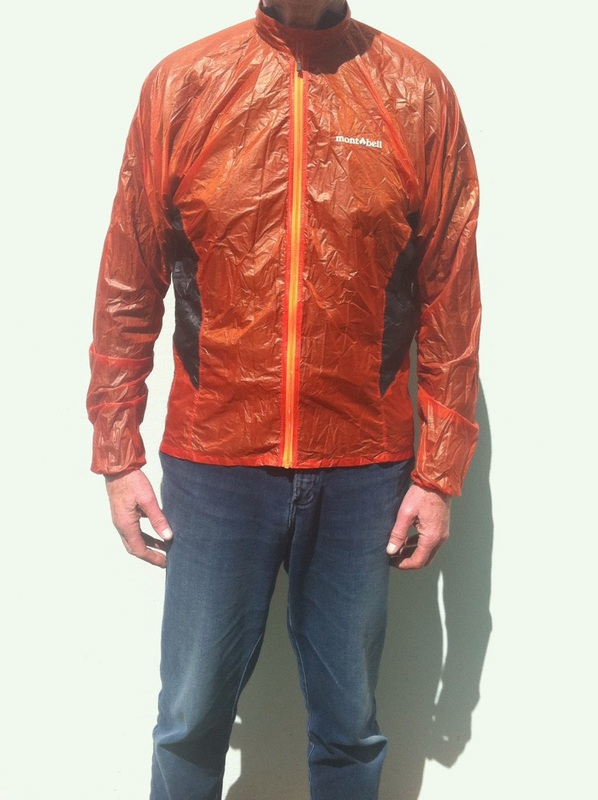 A wind jacket is my most used piece of additional clothing. They are great to pop on when you stop for a break, particularly if you have been sweating. Also ideal when on the tops if you are exposed to the wind. This is Mont Bell's brand new jacket. They have really concentrated on shaving off the grams on this 2013 model - no pockets and no additional fabric strip behind zipper. This baby weighs in at 49 grams!! The size I have on is medium. Cost was $US75. I am wearing a 200 Icebreaker merino 3/4 zip top under this. I worn it daily on my Grand Canyon trip both when hiking and in the raft. It is not waterproof (not intended to be) but is very windproof (It's intended use). 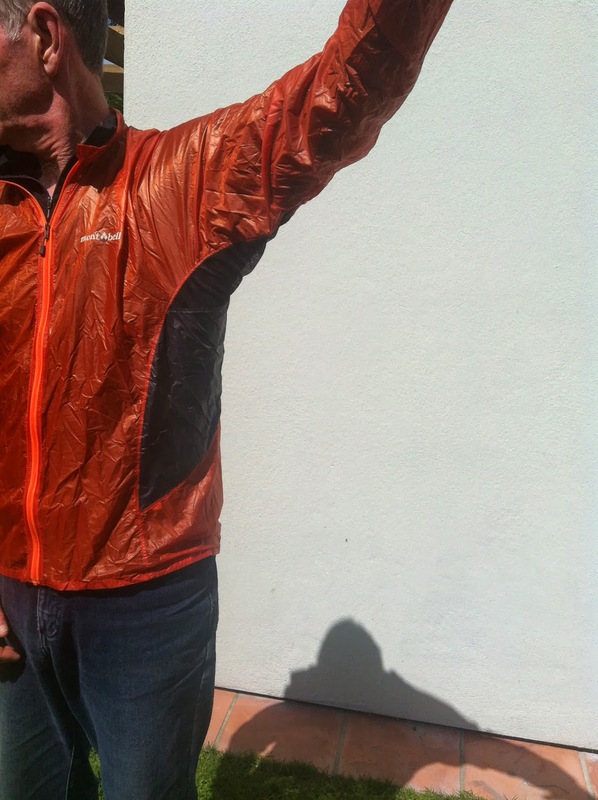 On the river I worn my 150 Merino top and popped this windjacket over the top. In every rapid we got drenched but I remained warm as the jacket blocked wind preventing coldness with the wet merino top against my body. Combined with low humidity and hot sun, drying out was quick. Note also that this new version has vented arm pits. Sorry photo doesn't show detail. It is not the entire black panel - just mesh under the armpit area, but you get the idea. I can highly recommend you pop a wind jacket into your pack's outer pocket - this rolls up smaller than a tennis ball. If I had to be picky I would add a couple of centimeters to the length. Great write-up Rob! Absolutely my favorite wind jacket. Look forward to reading about your Grand Canyon hike!! 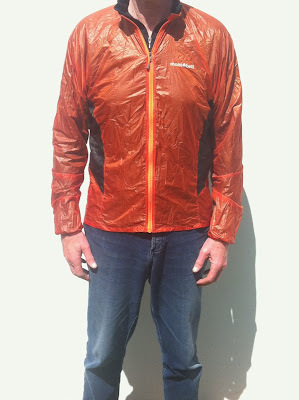 love mont bell gear... i use a thermawrap vest for walking in cold weather.